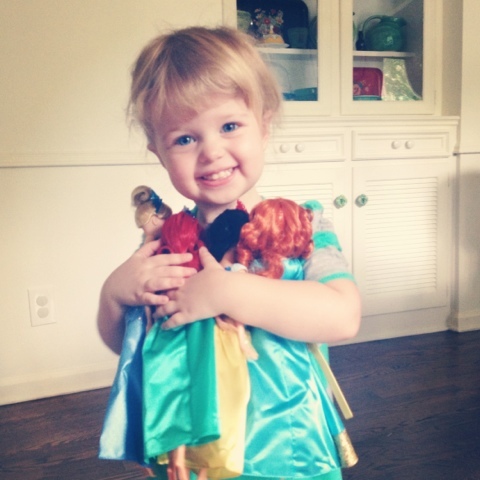 We left the house to get Drano and medicine and came home with four Disney princesses. I do not know this happened. I only know that I am eating big juicy spoonfuls full of my former declarations.